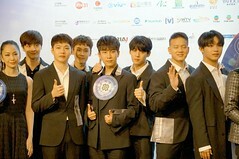 It must have been a long time for Hong Kong A+ to see Lee Joon (former Member of MBLAQ) in Hong Kong. But now!!! 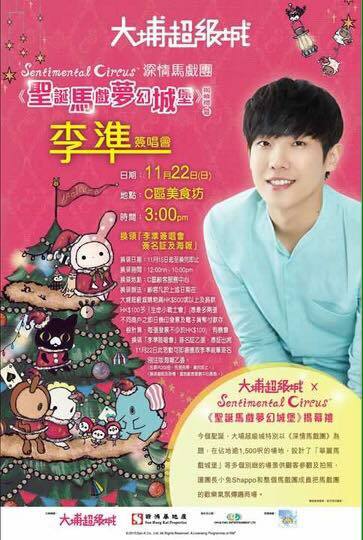 A great news is brought from Tai Po Mega Mall, as they have invited Lee Joon to come to Hong Kong on 11/22 for a open ceremony there! You only have to spend more than $500 (in not more than 2 different shops) and donate $100 to Little Life Warrior Society, you can exchange a pass to get Lee Joon signature on that day. What’s more, Lee Joon will also perform live songs! Lets come show support to him! Follow KPOPNESIA’s Twitter & ‘Like’ our Facebook to get more updates about events happening in Southeast Asia!